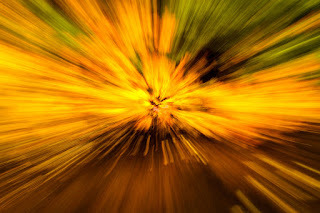 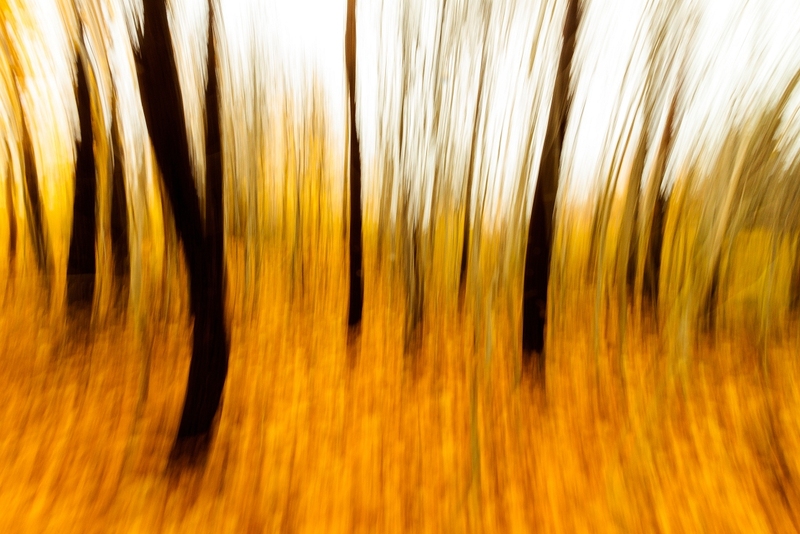 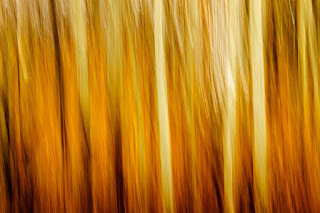 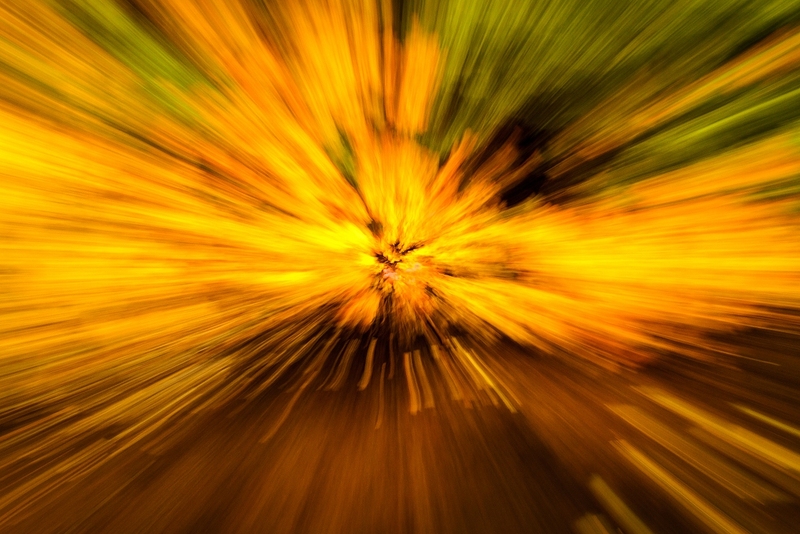 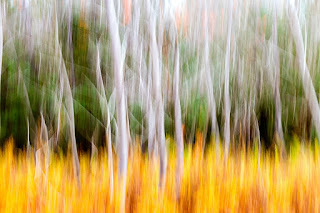 Intentional camera movement is a photographic technique where you move the camera during exposure. 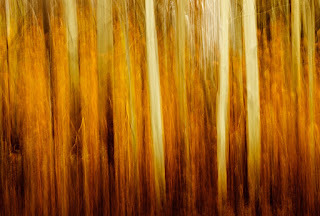 You can pan left to right, up & down, shake the camera or zoom while exposing. 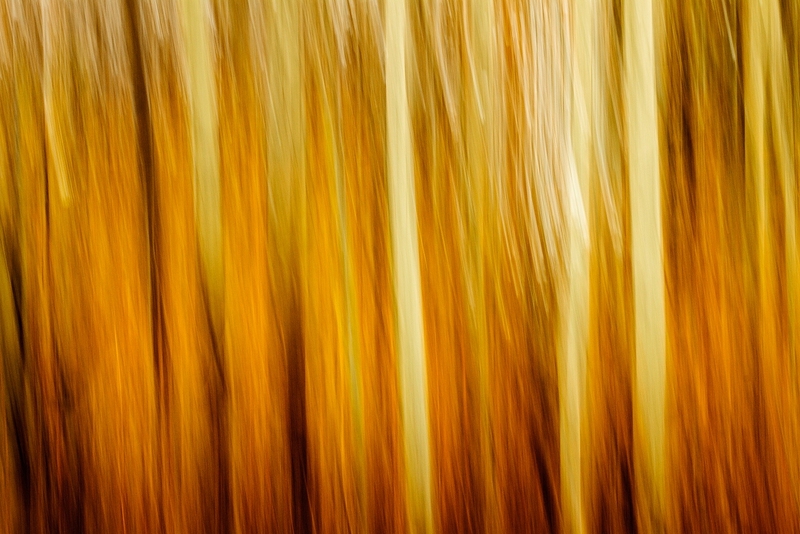 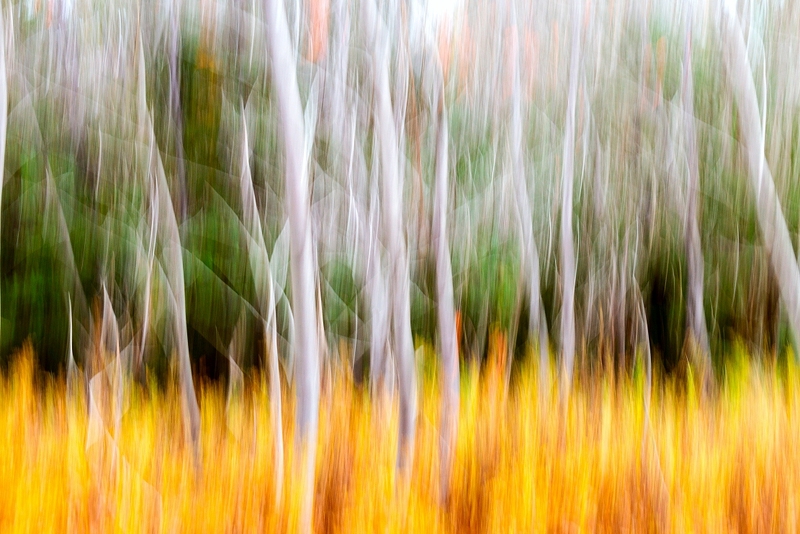 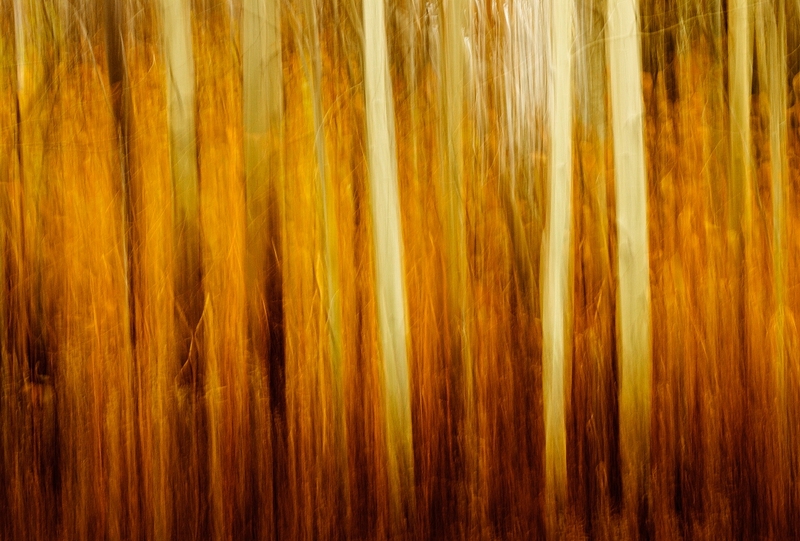 These photos use those techniques and result in creative, abstract art. 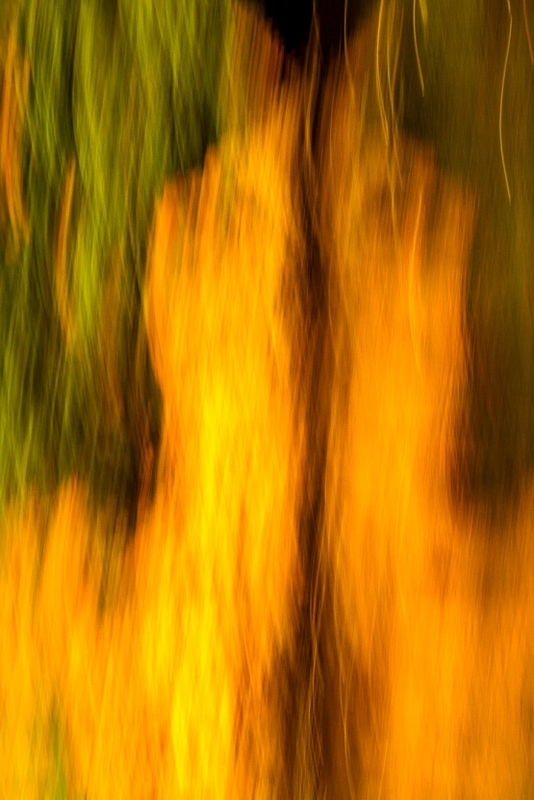 Interesting results of the camera movement. 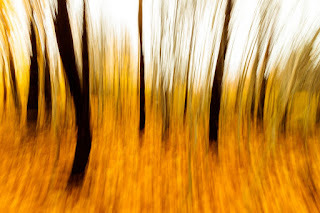 If I tried that, it would be an indistinguishable blur.